Emergency Provision - we have both a process for self-referral and a system of referrals from other agencies such as Job Centre Plus, local G.P.s, housing providers, churches and schools. These clients are often in desperate need of food and clothing, so we provide nutritious emergency food packs and good quality clothing packs. Cafe - The Oasis Centre is open four days each week, and it includes a free cafe providing hot nutritious, well-balanced breakfasts and lunches to individuals and families. Charity Shop - We provide clients with the opportunity to access affordable clothing and other items, through our 'pop-up' charity shop in the centre. It is always our aim to respond to the fundamental, root causes of these critical situations, and experience has shown us that this is far more likely to be possible once trust has been established through our initial response to the crisis. 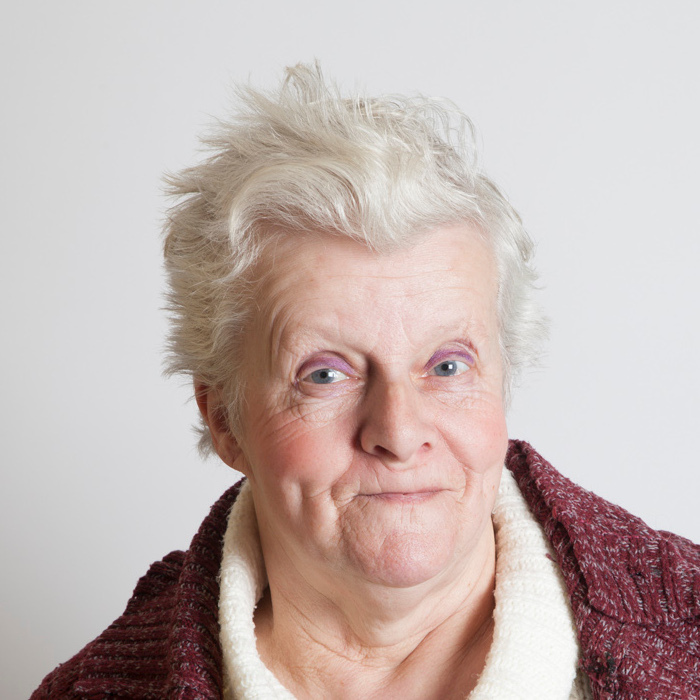 CRISIS Support Team - clients are given access to support and advice from the crisis support team and they are also directed to other relevant agencies and services who can help address the root causes of their 'emergency' needs, e.g. issues with debt, housing, benefits, addiction, mental health and physical health. Many of our clients display multi-stranded problems and require extensive support to identify and address their long term needs. 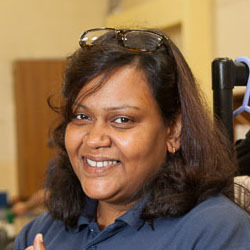 The RE-BUILD programme is co-ordinated by Dushy Caldera, who is a former client of the Centre, who progressed to become a volunteer, and then in 2014 joined the staff. 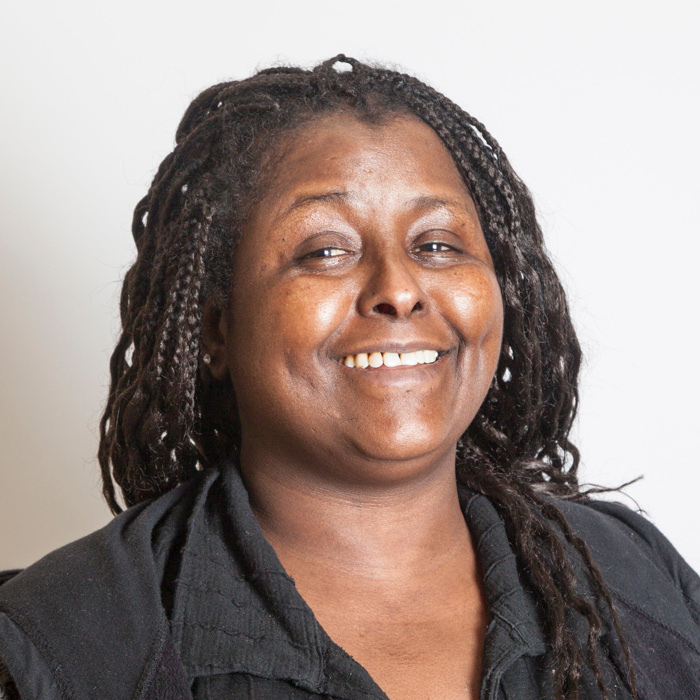 While in her voluntary position, Dushy trained on an access course in Social and Community Care, before enrolling on an accreditted Advice and Guidance course, enabling the Oasis Centre to legally give advice. WELL-BEING SUPPORT - clients are given access to opportunities which promote the value of physical, emotional and mental well-being, e.g. trips, parties and other social days plus open access Health and Well-being.events where local and relevant well-being services promote their services to our clientele. LEISURE ACTIVITIES - We offer pool, table-tennis, board games and quizzes at each of our sessions as a means of addressing the boredom needs of a more diverse group of potential clients. COMMUNITY SUPPORT TEAM - with interventions as described above (in RE-BUILD). GROUP ACTIVITIES - short-term programs, such as craft workshops, gardening and a choir. 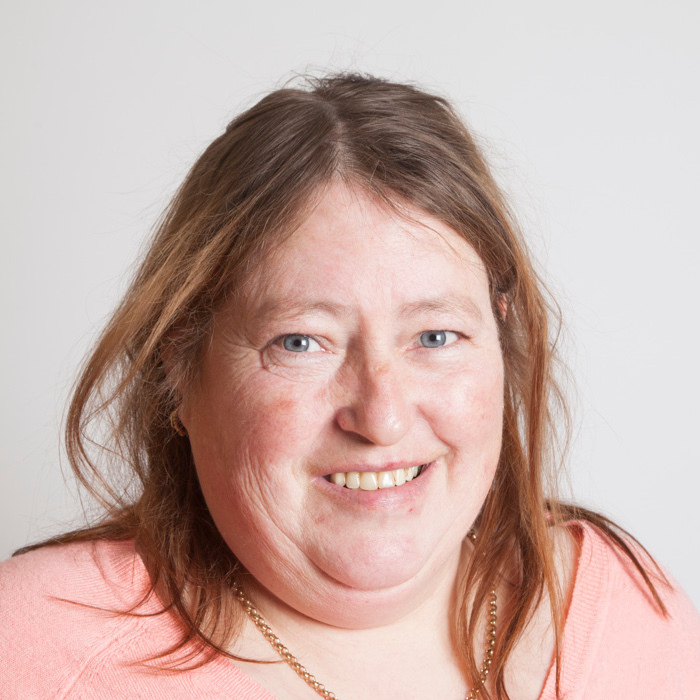 The RE-ENGAGE programme is co-ordinated by our centre manager, Victoria Armstrong. 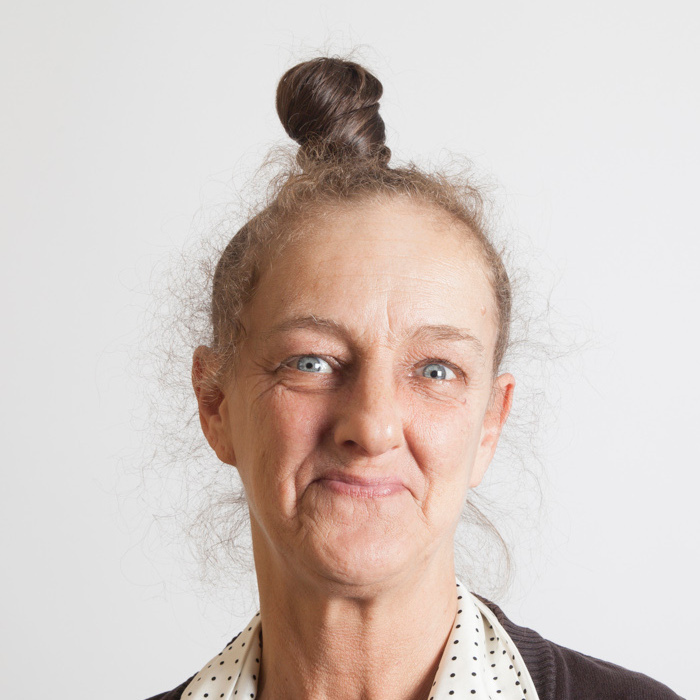 Victoria set up the Oasis Centre after moving to Gorton in the nineties and being struck by the need that she saw. Victoria has recently stepped back into day-to-day management of the centre alongside her CEO responsibilities. Many of our clients find that in order to move forwards, they need to develop certain new skills. Through our RE-SKILL programme, we provide a relaxed and encouraging setting to learn and practice. 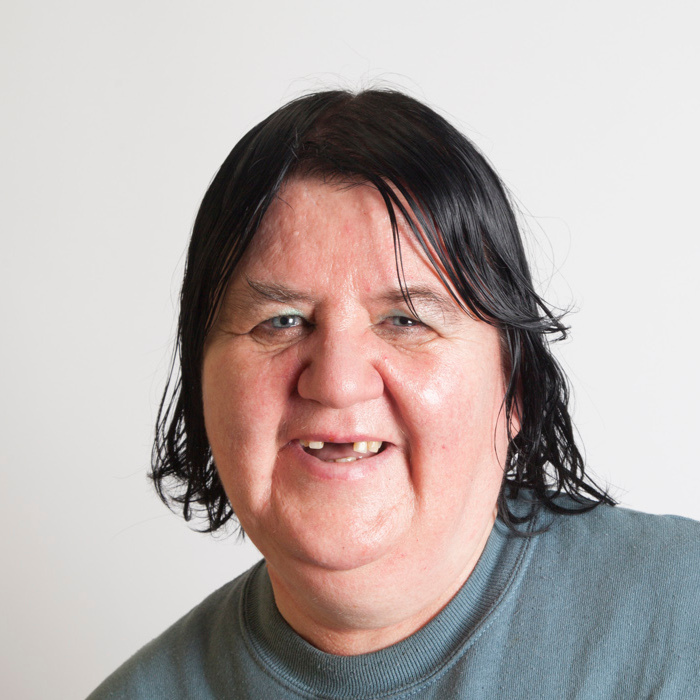 BASIC ADULT LIFE-SKILLS TRAINING PROGRAMme ('FREEDOM ED') - clients are given the opportunity to develop the pre-requisite skills necessary for a functional lifestyle and successful employment. We introduce them to literacy, numeracy, home economics and art in a creative and non-threatening way. This one year programme includes: Urban Art; Cookery Workshop; English For Everyone; Maths Made Easy and Science workshops. ONE-TO-ONE PHONICS & READING PROGRAMmeS - We offer individual support in learning the basics of reading, writing and phonics. 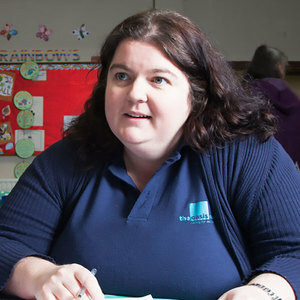 The RE-SKILL programme is co-ordinated by Lizzie Watkins. 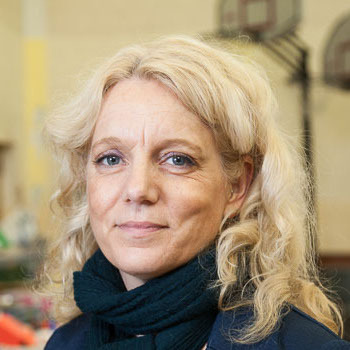 Lizzie is a qualified teacher who first started working at the Oasis Centre as a volunteer, helping to run our Community Support team. Mentoring and SUPPORT - a tailor made programme which helps each client to reach their full potential through 1-2-1 support, education trips, team building, and self esteem workshops. It aims to promote self-worth, develop motivations, aspirations and encourage independence, all of which are important factors in obtaining employment. 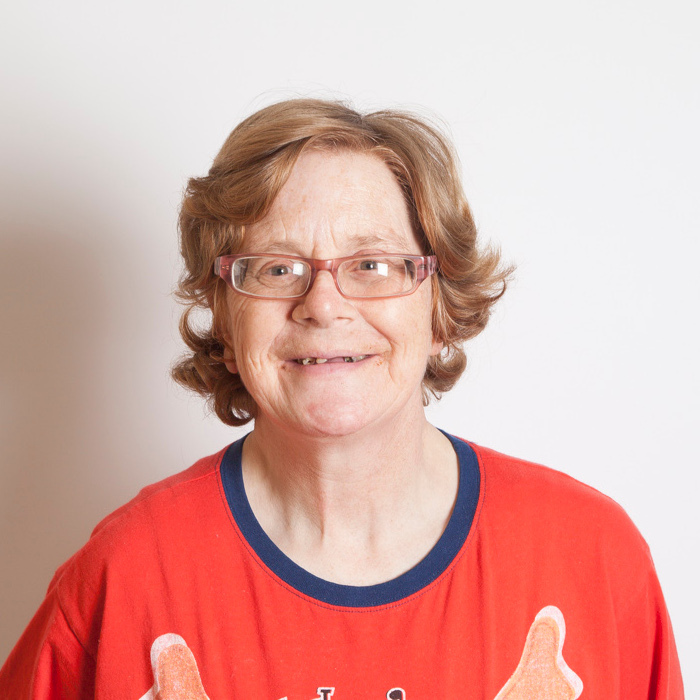 volunteering opportunities - clients are given the opportunity to develop the skills necessary for a functional lifestyle and successful employment. We introduce them to being part of a team and provide them with a platform to gain additional knowledge, skills and experience in retail and undertaking a wide range of roles customer care. 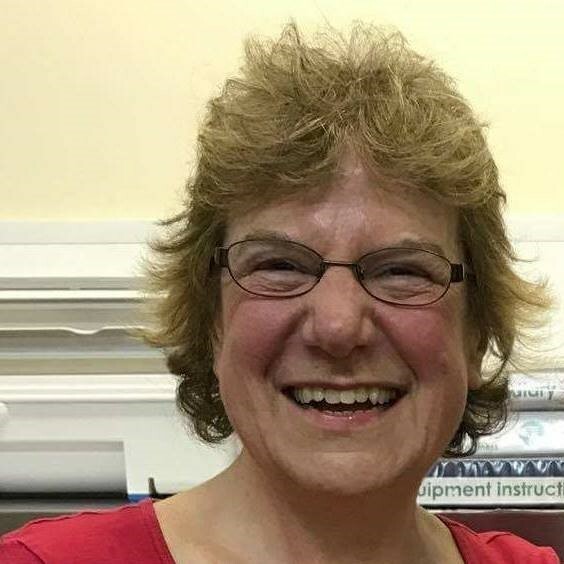 The NEXT STEP programme is co-ordinated by Val Clarke. 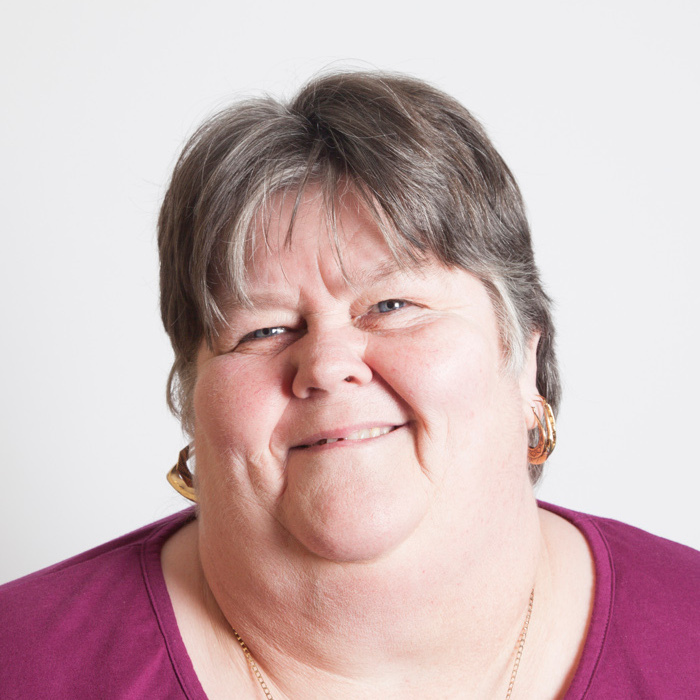 Val has over 20 years’ experience in shop management and mentoring. 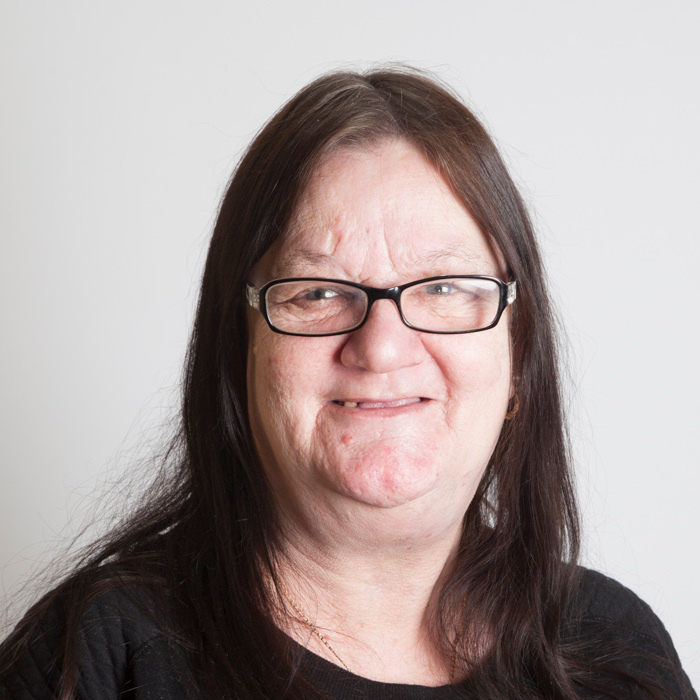 She first started working at the Oasis Centre as a volunteer, helping to run our free cafe. ONE-TO-ONE Basic I.T. training - clients are introduced to the basics of I.T. and the internet in 'bite-size' learning packages, which are tailored to meet the specific needs and timelines of the individual. WORK CLUB - we offer a work club service with free access to I.T./internet facilities, and to accredited courses in I.T. literacy and work skills, including searching effectively for jobs, creating and maintaining a personalised C.V., extracting key information from job advertisements and websites, completing job applications effectively, preparing for interviews and answering common interview questions. This personalised and tailored scheme supports clients in increased I.T. skills, increased skills for work, securing further training, volunteer placements or paid employment, increased confidence and increased well-being. We have demonstrated that these interventions are effective in meeting the needs of 'hard to reach' and 'complex family' clients to engage in learning and giving them confidence to access basic education and training, bettering their chances of full-time employment and challenging their chaotic and unhealthy lifestyle choices. This gives them a new beginning and an end to dependency. Many need considerable support at a very basic level in order to develop what could be called 'pre-requisites' for engaging with 'higher level' support agencies. 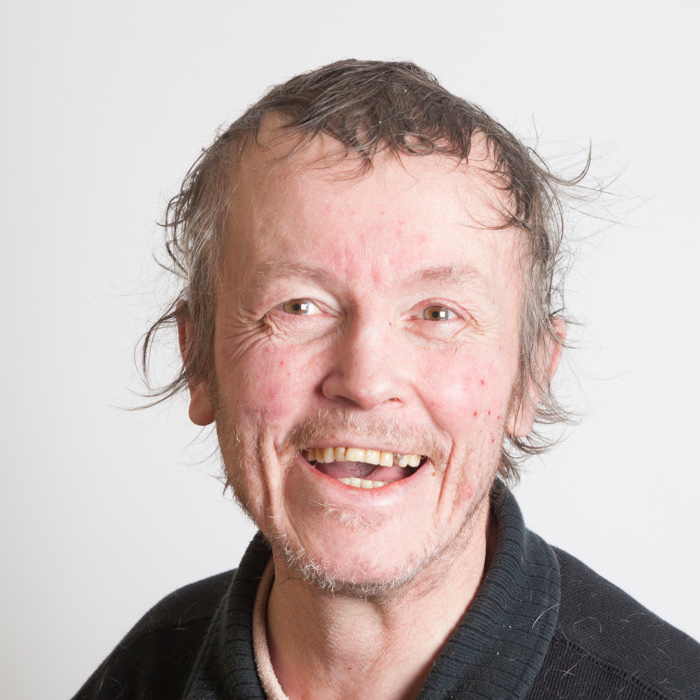 The Oasis Centre fully recognises that many clients will always require a considerable amount of time in order to develop these characteristics, especially when we consider the number of years over which many of the problems have developed. However, our aim is always for clients to 'exit' The Oasis Centre, in a planned way, having achieved the changes we seek to bring about and we therefore liaise with and work with other support agencies who clients can move on to for the next stage of their development. 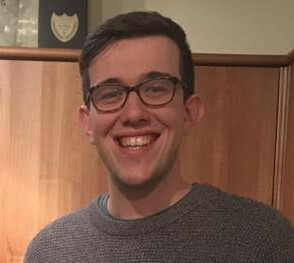 The RE-START programme is coordinated by Rich Balmforth. 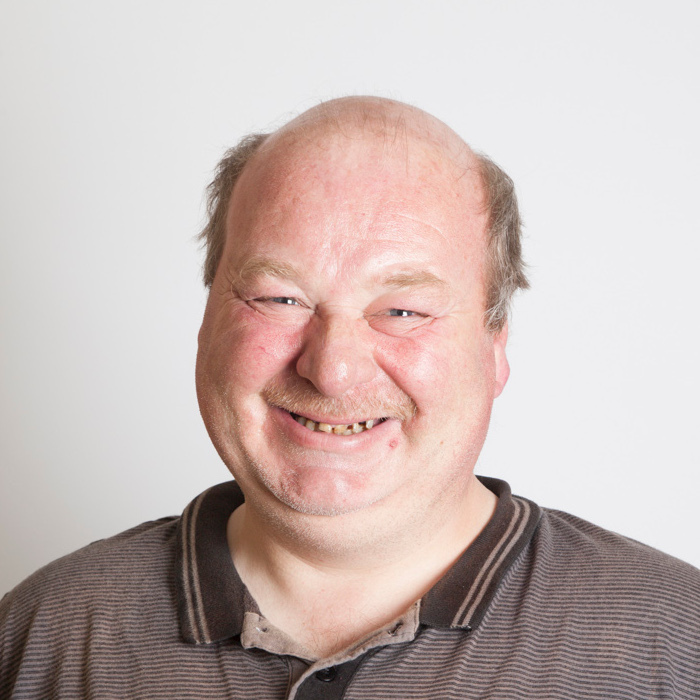 Rich joined the Oasis Centre, having spent some time working in the private sector Rich wanted to use his experience to help people engage with work. I came into Oasis really needing help. Now I love doing the English class. They've helped me loads and I am even a volunteer. 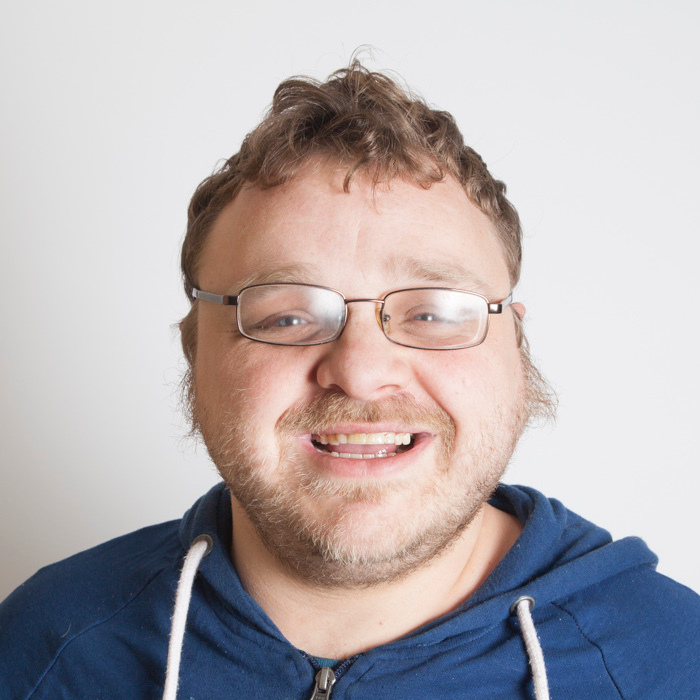 I came into Oasis when I was really lonely and the job centre was hassling me. The staff in Oasis were different and they really cared about me, and actually helped me. I love coming here and now I have lots of friends. I used to sit in my flat and just look at the window because I had nothing to do. I love Oasis as I have so many friends and I've always got something to do. I've been learning to read and write and cook. I can now read lots of words. I love it here. Oasis has helped me with so many problems. They helped me contact Social Services. They meet me here at Oasis, where I feel safe. I love the computer workshop. I've been getting 100% in my tests. I was so lonely and sat in my house all day. My dad had died and I was all alone. Since I came to Oasis, I've learned to tell the time, count coins, and I'm learning to write my name. I have got lots of certificates now. I love Oasis. I'm always out doing activities there, chatting with people. Now I'm trying to raise money for Oasis and other charities. Before I came to Oasis I was just bored. I used to watch TV and play online bingo. I was supposed to be looking for a job but the Job Centre didn't help me at all. Oasis helped me straight away. They've built my confidence. Before I came to Oasis I was just a mess and I was lonely as I didn't have my family with me anymore. Since coming to Oasis I've become a Christian, I've got lots of friends, I'm always busy doing classes and learning things. Life is so much better now. I was down and stressed and I couldn't speak very good English. Oasis has helped me with everything: writing letters, emergency support and even getting a job. I am not stressed now - I have company. I thank God for Oasis. Oasis has helped me loads. They help everyone. They've sorted out my letters and got me help. They care for everyone and support them. 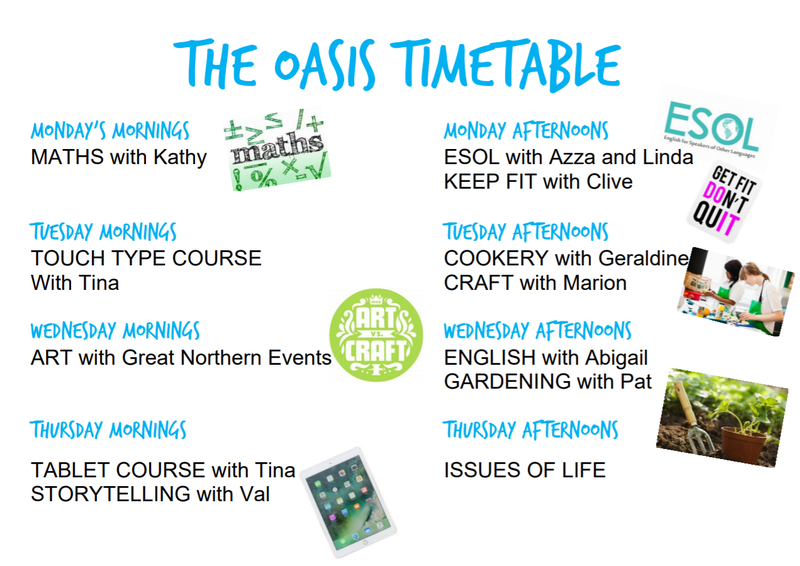 I've done loads of courses at Oasis. I've got so many certificates, there's not room for them on my walls! They help me with my job search and give me confidence!